The P.E.T.S. Legacy Society recognizes and honors the generous donors who have included P.E.T.S. Low Cost Spay and Neuter Clinic in their estate planning. Members of the P.E.T.S. Legacy Society come from all walks of life and have committed their gifts to various charitable causes, but one thing is certain, they all look forward by giving back. They realize that our community is part of the family, one of the children, and can greatly benefit from their legacy. Many donors are surprised to learn how easy it is to make a planned gift that will support our community’s pets and pet owners far into the future. Your memory will live on in the generations of pets lives saved by your gift. The rewards of membership includes achievement of personal, financial and estate planning goals, including tax savings, which are unique to these gift arrangements. Members enjoy invitations to special events celebrating the impact of social good in our community. Your P.E.T.S. Legacy membership can be anonymous, but please remember, your gift can serve as inspiration and encourage others to consider a planned gift to benefit the causes that they care about in the community. For information on the P.E.T.S. Legacy Society or if you would like to include P.E.T.S. 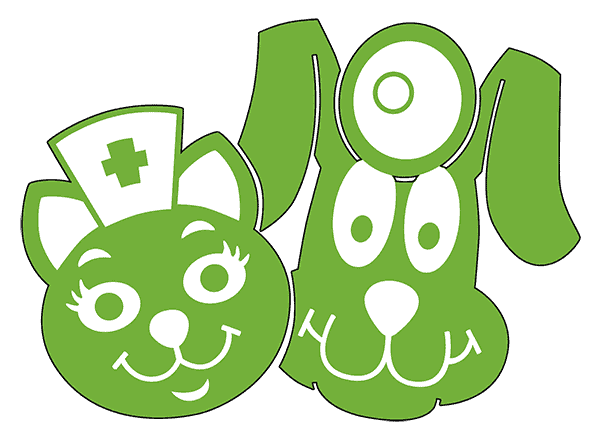 Low Cost Spay and Neuter in your estate plans, contact a member of our Development Team or leave us a message with the staff at 940-723-7387 and we’ll call you right back!